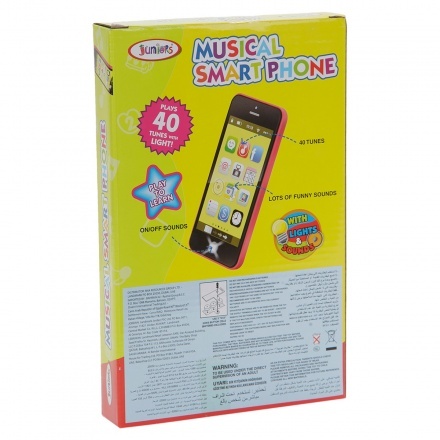 Add to your child's musical interests with this smartphone toy. 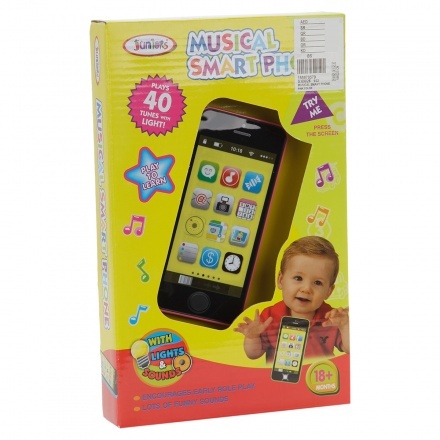 It features designated buttons for power and off, tunes and funny sounds for fun. With a lighting effect, it is a must-have.